I have owned property on Kawagama Lake since 1984 (and been on the lake since my parents bought in the 1940's). I've been a full time resident since 1992 and feel fortunate to live and work in this most beautiful place on the planet! I have been a Realtor for over 10 years and will do my very best to ensure you are completely satisfied with the service I provide. 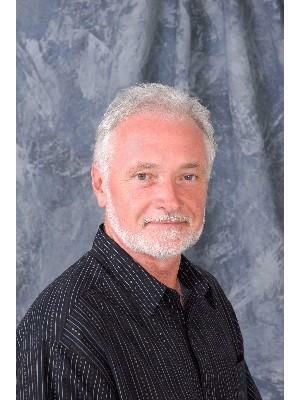 I would like to receive email updates from Gord Henderson regarding Real Estate in my area(s) of interest.